How does $450 sound for a 5.7 inch smartphone with QHD-resolution, Snapdragon 821, 6 GB of RAM and 256 GB of storage? Too good to be true? Well, we do not have confirmation but leaked presentation slides point to the new Xiaomi Mi 5S-series to be rather cheap. 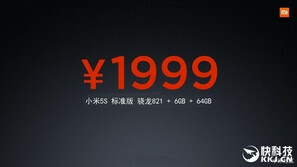 Leaked presentation slides suggests that Xiaomi might aim very low with their official pricing for the new flagship phones, they are scheduled to release coming tuesday, September 27th. So far there is no confirmation for these prices but if they turn out to be true, Xiaomi is definitely continuing down its "value for money" path. 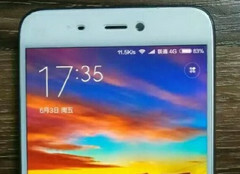 According to the leaked slides, Xiaomi is suggesting 2,000 Yuan for the smaller 5.15 inch Mi 5S with Full-HD resolution, 6 GB of RAM and 64 GB of storage. That is approximately $300 and quite a good deal. 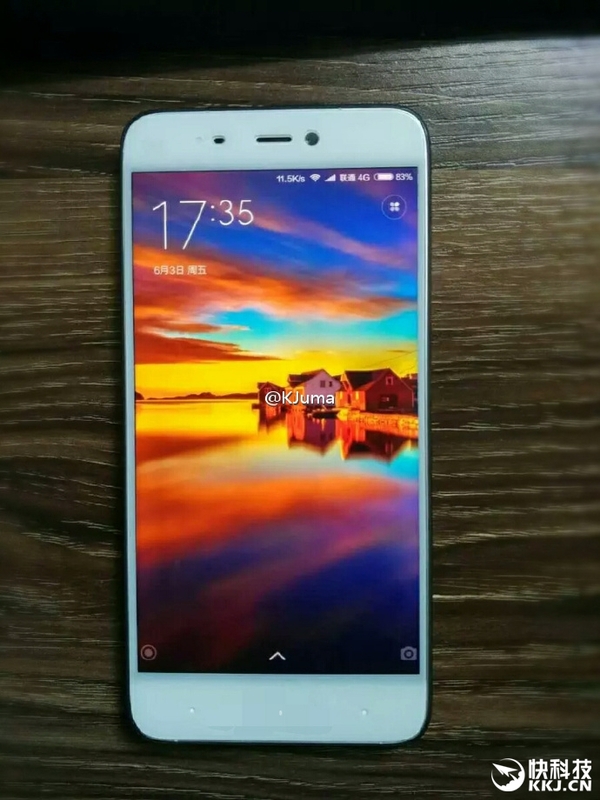 Even better, the bigger brother to the Mi 5S, the Mi 5S Plus, with 6 GB RAM and 256 GB of storage and probably 5.7 inch display with QHD resolution might go as low as 3,000 Yuan, thats approximately $450. Quite a good deal for such a powerhouse, considering you will also get a dual-camera and most likely Qualcomm's ultrasonic fingerprint technology and 3D Touch as well. We will hear the official pricing details next tuesday the 27th of September directly from Xiaomi.